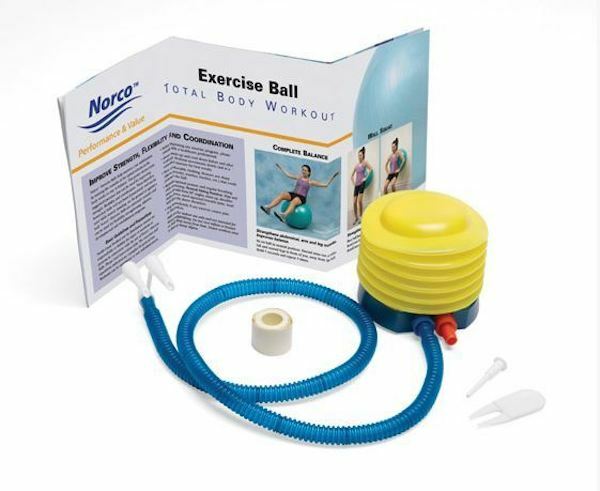 Economical, burst-resistant, non-slip birthing ball complete with a pump for easy inflation. Use during pregnancy for exercise and core stability, or during labour. 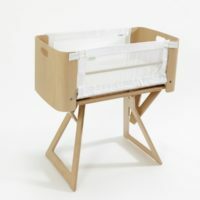 A birthing ball with a pump is easy to take in its box to the labour ward, or use at home during pregnancy, and afterwards while your body recovers. 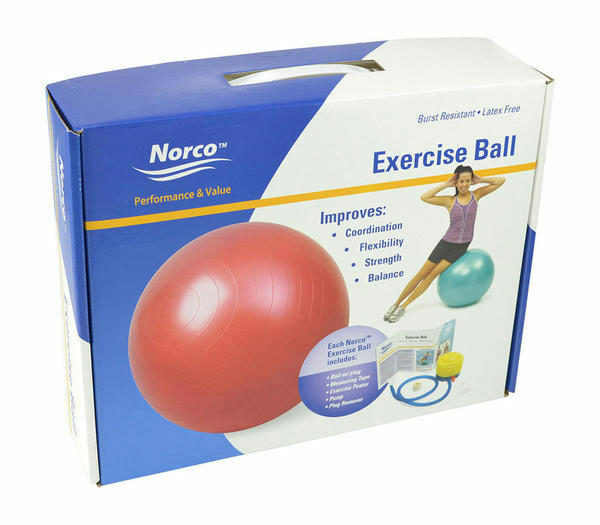 These exercise balls help improve core stabilisation naturally as the body works gently to stay in balance. Ideal for pre-natal exercise, or just to sit on at dinner, or work or in front of the TV. 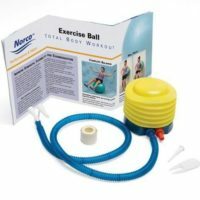 This birth ball is made of non-slip, heavy-duty vinyl, is latex free and has been tested to support up to 250kg, but is not intended for heavy lifting. Here’s a short video from The Parenting Channel showing some ideas for labour positions using the birth ball.